Words, facts, numbers – give them to a child in isolation, and they mostly go “in one ear and out the other”. Like the rest of us, children learn best when they have context and interest in the subject at hand. That is why true immersion is so important. Understanding a young child’s natural ability to learn language – through regular conversation (talk about getting dressed and eating meals), subject matter learning (math, social studies and science), and language arts (literature and writing). Encouraging that ability from the first moment of school when teachers greet new students in the chosen language. Teachers speak only the chosen language, and children quickly learn and love that this is how we communicate. Immersing in culture as well as language. The cultures of our international faculty permeate every aspect of school life – stories, habits, customs, songs, celebrations, materials and learning resources. Rigorous curriculum in language arts, math, social studies and science, all taught in the chosen language; plus English language arts, fine arts, music and PE. Our students are confident, capable, and well-prepared for middle school. 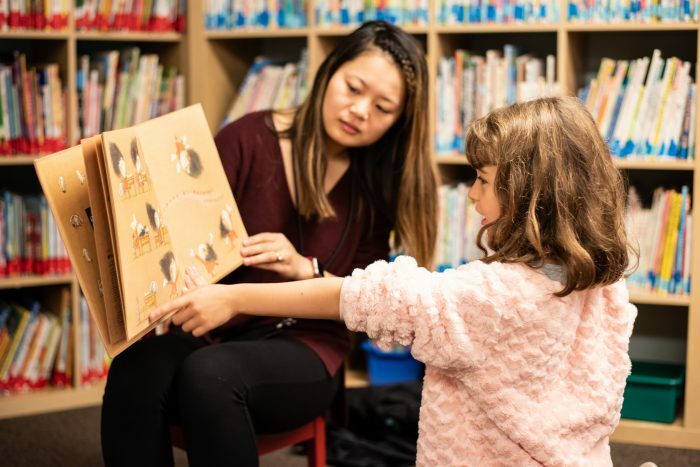 Skilled teachers with native-level fluency, so that our students develop the accent and understanding of rapid native speech that is critical for meaningful communication. Immersion for at least 80 percent of the school week in preschool/kinder and at least 65 percent of the school week in grades 1 through 5. Research shows unequivocally that the more time a child spends hearing and using a language, the more fluent she will become. 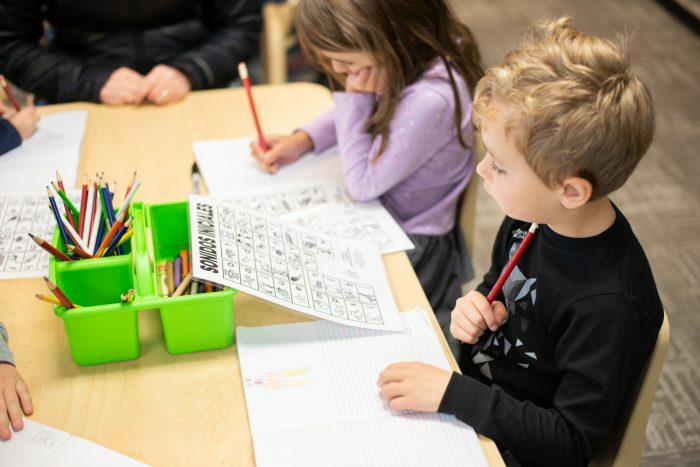 Focus on developing fluency in speaking, reading, writing and understanding, so our students can actively participate in their target language and culture. A strong English program in grades 1 through 5, designed specifically for our immersion students. Literacy in English and the chosen language reinforce one another, resulting in advanced capability in both languages. Daily exposure to other languages and cultures that fosters a world perspective. 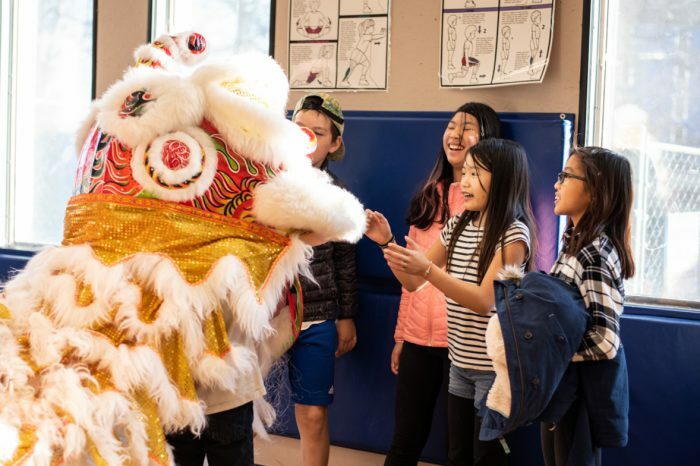 Our students hear Chinese, Spanish and Japanese in the hallways and playgrounds, they attend cultural festivals, and they know teachers from all around the world. Students from a variety of ethnic, socio-economic, and family backgrounds. This environment enables children to grow up in a naturally diverse world. TIS provides a true immersion experience, enabling our students to become truly bilingual, confident world citizens. To learn more about what our Spanish, Chinese, and Japanese language tracks look like, please click on the links below.